I'm not gonna lie, I didn't know that this part of the world existed, but wow it's it super quiet and beautiful! 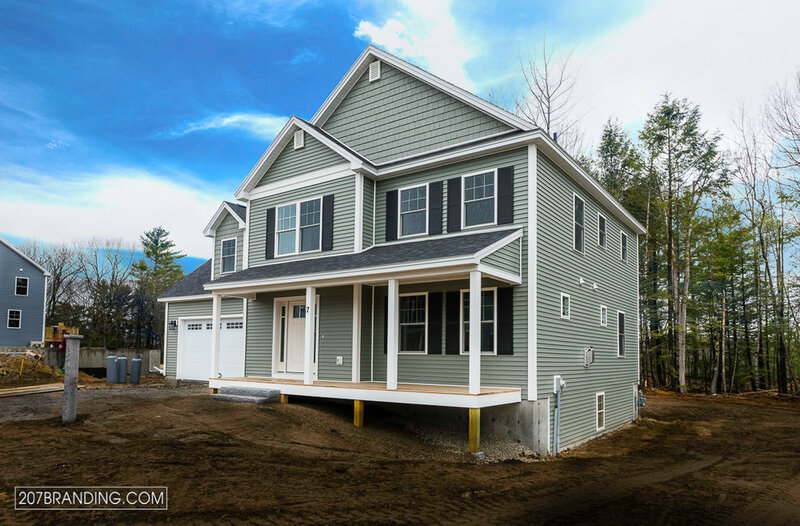 This home sits about 5mins just outside all that Falmouth has to offer, and I might add is in the city that was voted to the Top 10 Safest Cities in Maine. This 1848 Sq. Ft. Home features 3 Bedrooms, 2 Full Bathrooms with a Powder Room on the main floor. 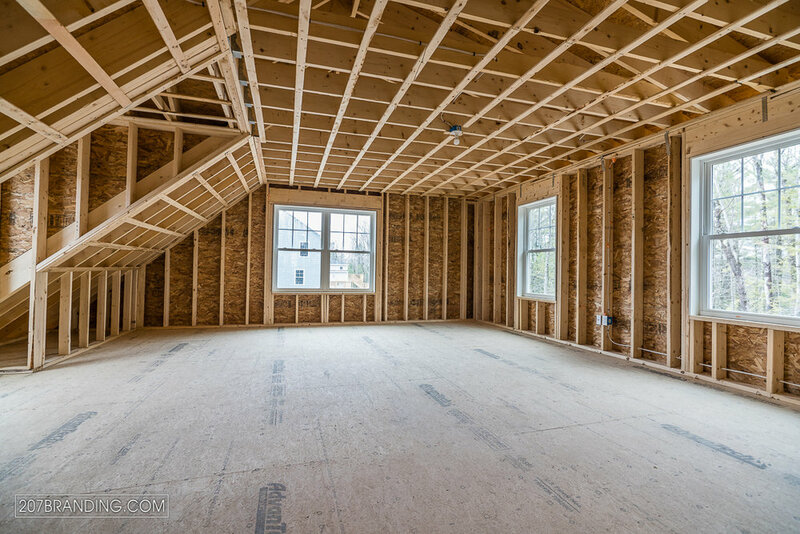 Open floor plan and tons of natural light you'll be able to save on energy during the days! 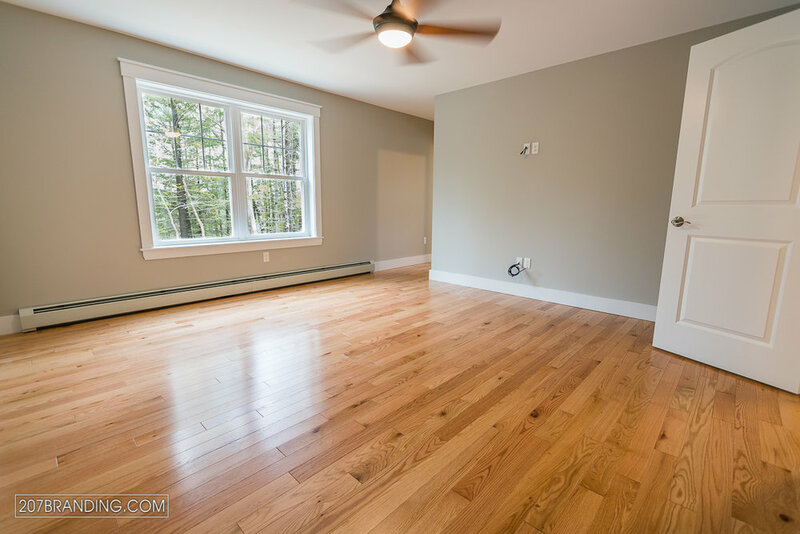 This house also has a gas fireplace, gas stove and gas dryer hook ups, so you'll be able to "invest" into that new hot tub you've been wanting to get! 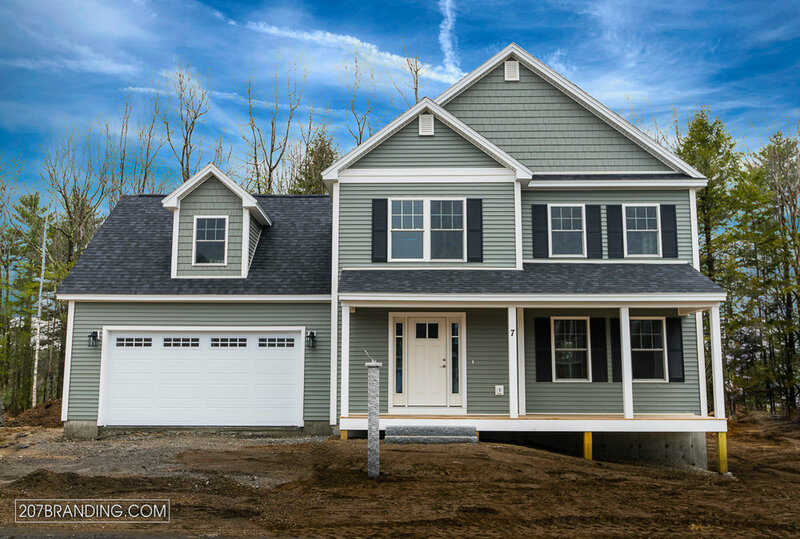 This community will be growing over the year, and so will the equity, so you better put in a contract on this property before someone else does! Contact Mike Jepson at 207-837-7741 if you are looking to put a contact on this property!